Think about the things you spend as little as $10 per month on — a couple of lunches or coffee every morning, or $20 per month on — a few movie rentals or music downloads, or even $50 or $100 per month on — dinner and movie. Can you help support Lucky K9 Rescue, Inc. instead? By setting up a monthly tax-deductible donation, you are helping Lucky K9 Rescue provide shelter, medical care, rehabilitation and behavioral enrichment for homeless, injured and neglected animals each year. By Helping more pets in need: Your monthly gift helps us save more animals’ lives. Every penny you give each month goes further to help pets in need as we have no administrative costs. Satisfaction: Knowing that you are part of a team that is helping to save animals’ lives feels good! Convenience: Easily track your charitable contributions and eliminates check writing. Flexibility: You can increase, decrease or cancel your monthly donation at any time. We use PayPal to accept donations. By clicking the donate button, you will enter our PayPal donation page. It looks different than our website, but don’t worry, it is legitimately our online donations portal. Be sure to click the reoccurring monthly box! $250-??? Extenuating care such as removal of tumors, injuries, malnutrition and there is so much more!! How we spend our donations. 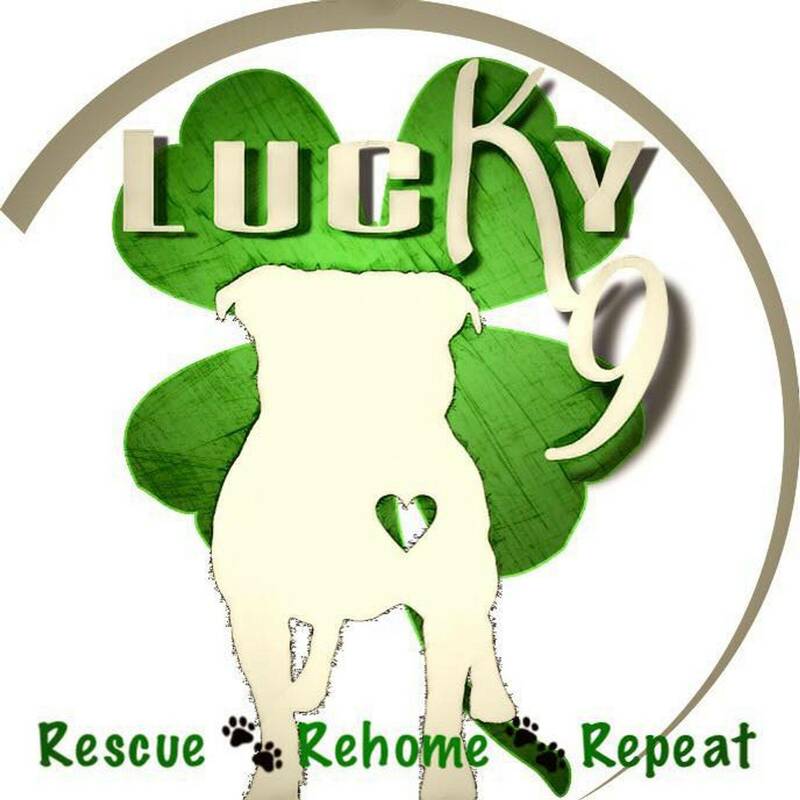 Lucky K9 Rescue, Inc. functions entirely on charitable contributions. We are an all volunteer organization so your donation goes directly to the care of the dogs in our program, funding our educational programs, and furthering our mission. The majority of the dogs we take in have some level of veterinary needs, so the bulk of our funding goes to basic medical care and food. In addition to charitable contributions, we are always in need of crates, leashes, toys, bedding, etc. For more info about donating supplies/equipment, email us at luckyk9rescue@gmail.com. To make a tax deductible donation to our mission directly, click on the donations button. If you are interested in helping a specific dog, be sure to tell us in the message box!